Each spring, warm (over 10°C), moist soils bring an end to Sclerotinia sclerotiorum’s overwintering stage in the soil, with the development of brown spore-releasing structures. Carried in the wind, the spores can land on OSR, feed on petals and germinate. For the first time, the service is powered by the AHDB WeatherHub, which means many more sites can be included in the alerts. Red: Infection risk alerts forecast. Catherine Garman, who manages disease research at AHDB, said: “Fungicides have little or no activity against sclerotinia in a curative situation. “This is why they must be applied as a protectant before infection occurs. Ideally, where disease pressure merits it, any spray should go on just before an infection risk alert. The optimum timing for a single spray is, usually, just before mid-flowering on the main raceme and prior to significant petal fall. Persistence of full dose fungicides is approximately three weeks. If a spray is made earlier or if the flowering period is extended, a second spray may be required to protect the crop, if the weather conditions are conducive for infection. 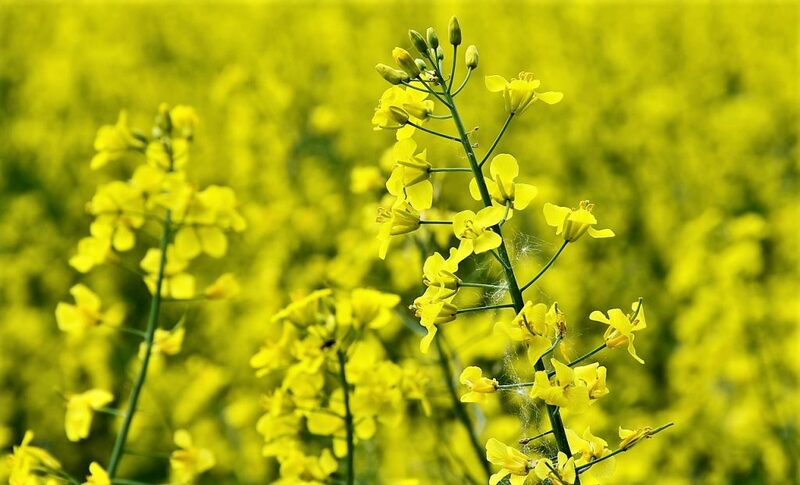 No resistance to fungicides has been reported in the UK for sclerotinia. However, strains with decreased sensitivity to SDHIs and MBCs have been reported in France. 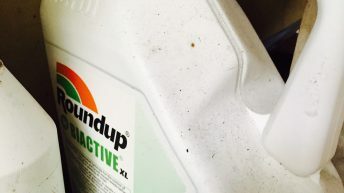 Mixtures, co-formulated products, and products with a different mode of action should be used across the whole fungicide programme to manage resistance risks.